Local Cop Saves The Day After No One Shows Up To Bullied Child’s Party. 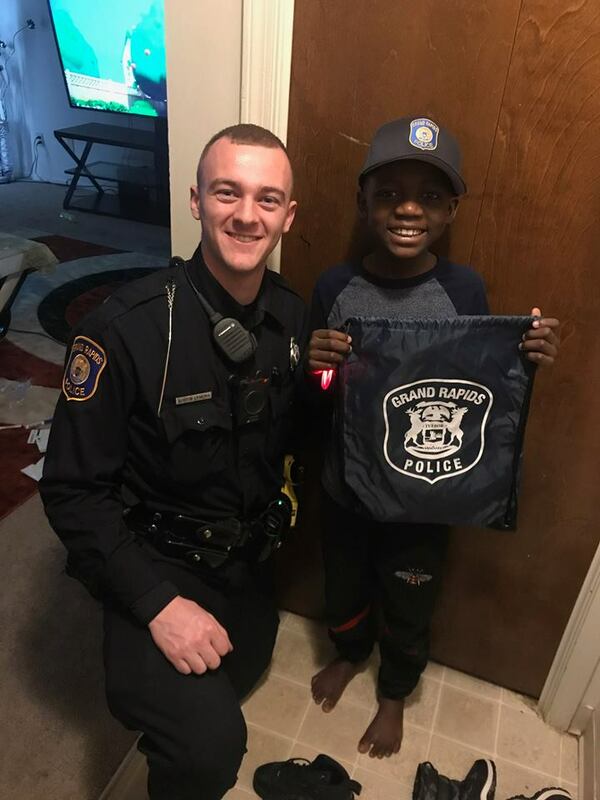 Thomas Daniel was having a rough time, but thankfully a local police officer was there to save the day. 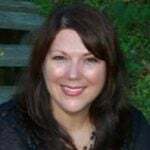 The nine-year-old from Grand Rapids, Michigan was running late one morning on the way to school. 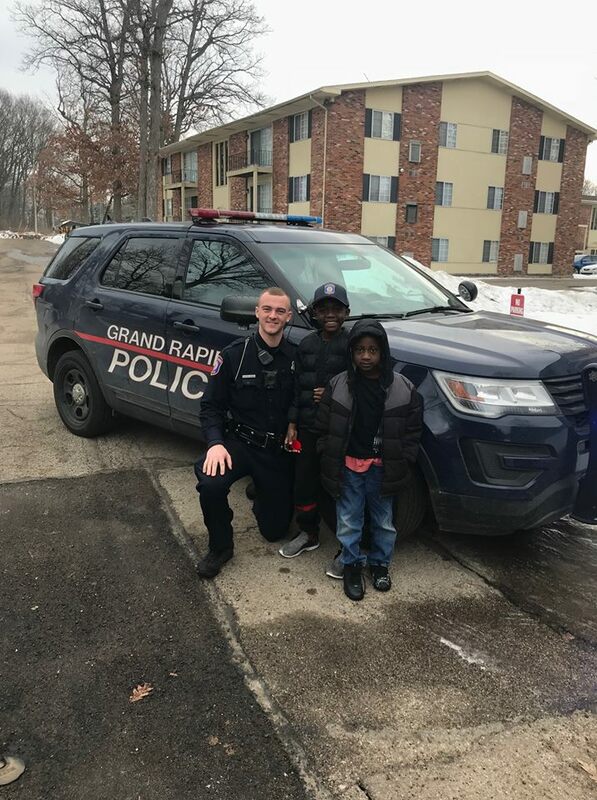 He arrived at the bus stop just seconds too late, and as he ran after the bus, his backpack slapping against him with every step, Officer Lynema of the Grand Rapids P.D. happened to come along. The cop pulled up alongside the dejected child and asked if he needed some help. 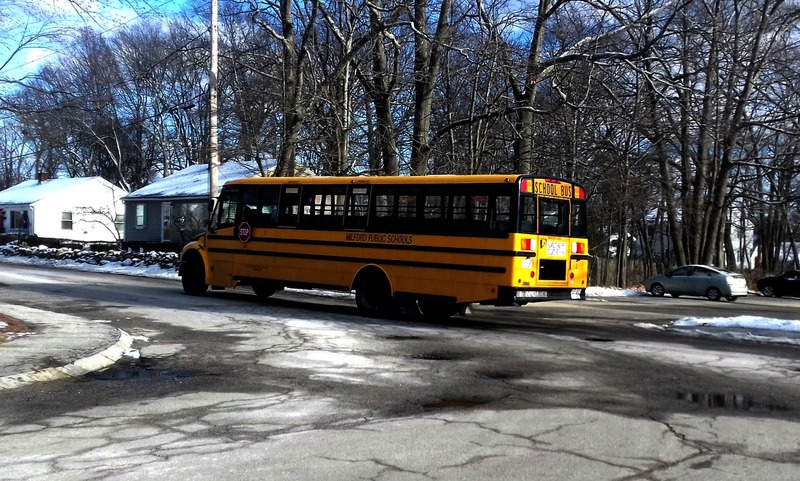 After checking with his mom the boy gratefully accepted a ride to school, and along the way the pair got to chatting. Thomas was excited about the birthday party he was having the next day, and he kindly extended an invitation to his new friend. Then, in a moment that surely broke the officer’s heart, Thomas confessed that he really hoped the cop would come because he was being bullied at school and feared no one else would show up. The next day, Officer Lynema did indeed show up at Thomas’s birthday party. Sadly, the child had been absolutely correct; aside from his own siblings none of his classmates had come to celebrate with him. 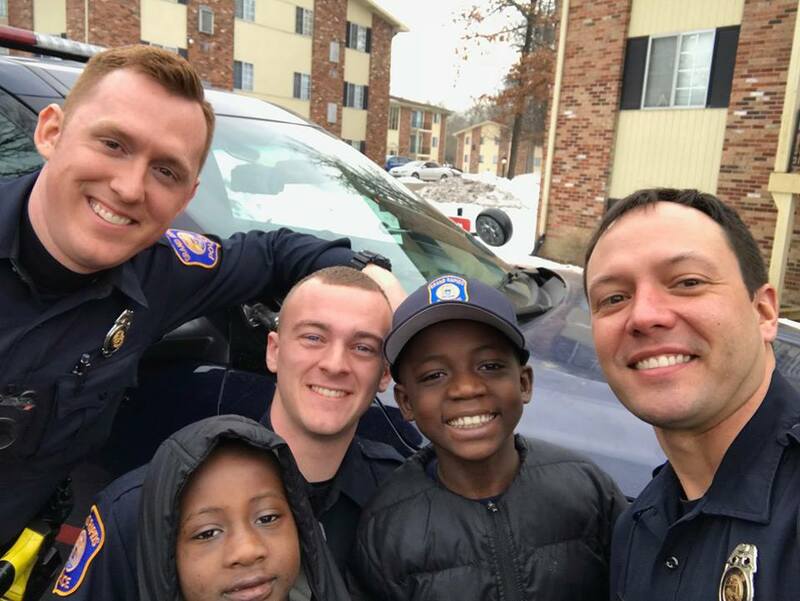 Officer Lynema decided then and there to do something nice for the boy. The next day, Ofc. 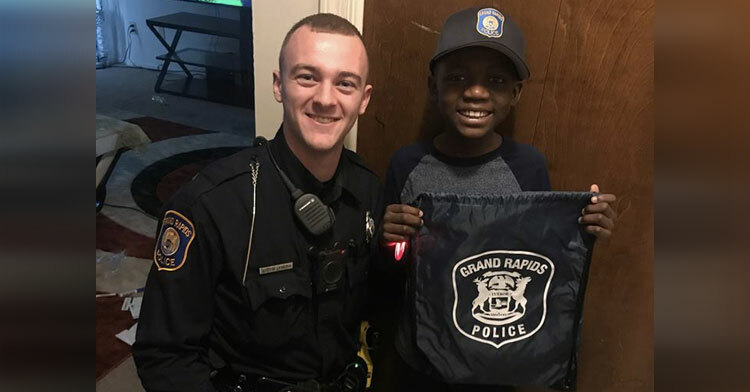 Lynema and his fellow officers showed up on Thomas’s doorstep with a Krispy Kreme donut cake, presents, and a singing quartet to surprise the excited young man. “This is the best birthday ever!” Thomas exclaimed when he saw the gifts. This is such a sweet story, but it’s heartbreaking when kids don’t show up for one another. We’re all members of a community, and sometimes that means supporting others who are outside of our friend group. As parents, let’s encourage our kids to be there for one another to celebrate life’s moments. There’s always time for kindness and empathy in our lives. Share this message to say thank you to Officer Lynema for showing this child love when he needed it most.